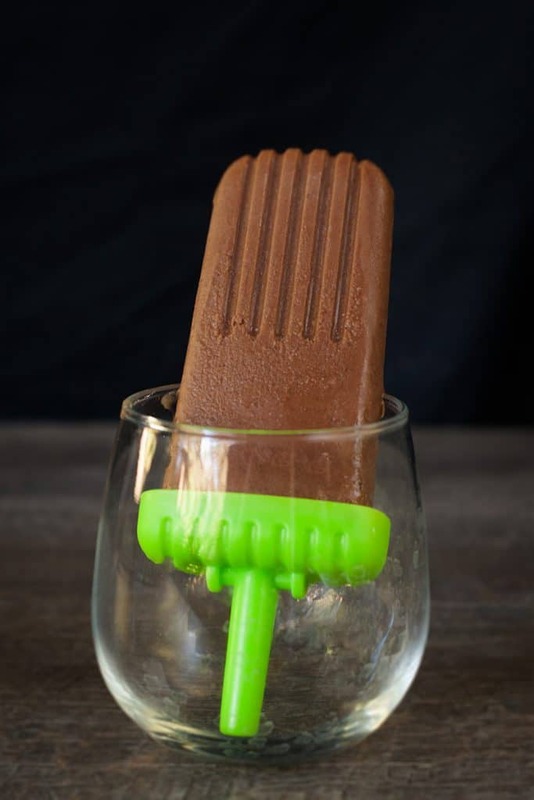 Beer popsicles? 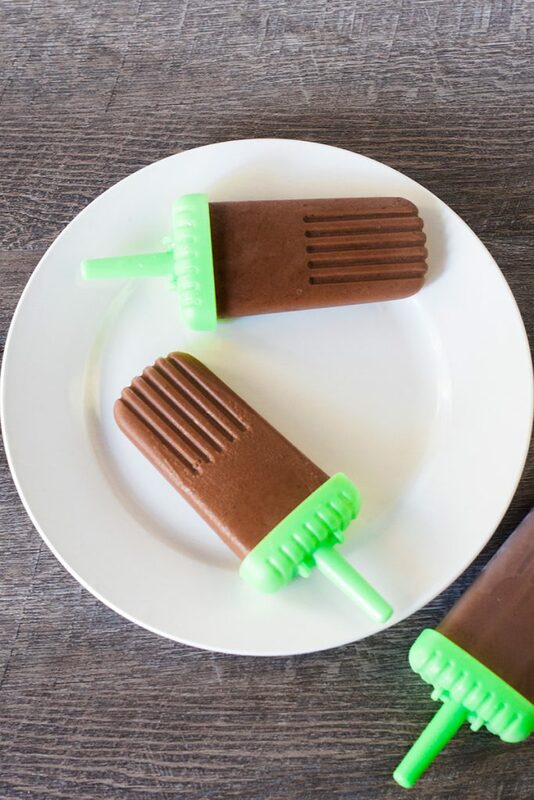 I know it might sound weird, but trust me these chocolate Guinness popsicles are fantastic! Thankfully they’re also really easy to make! I mean dangerously easy. I’m really going to have to dig deep into my self-control to not make these constently. 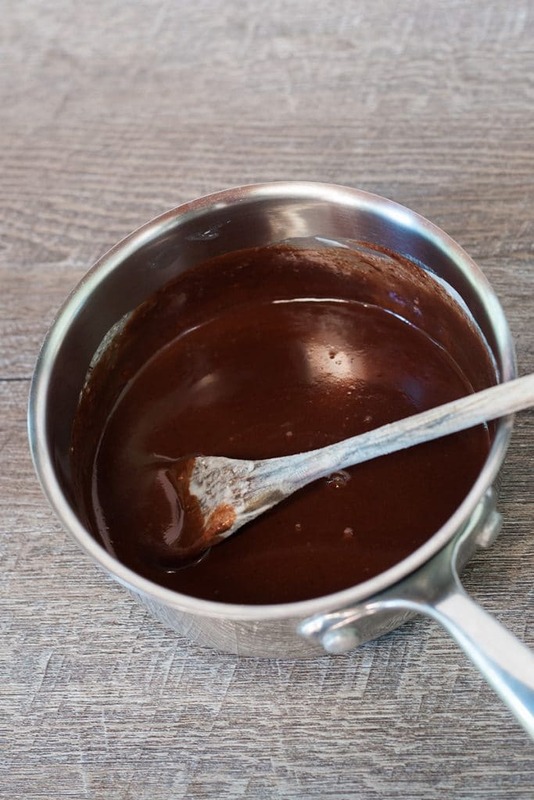 You only need 4 ingredients. 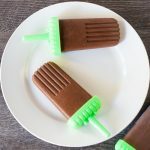 This is the same dairy-free version of Baileys that I used in my Vegan Salted Caramel and Baileys Ice Cream and Vegan Baileys Truffles recipes. All you have to do to make them is bring a can of full-fat coconut milk to a boil. 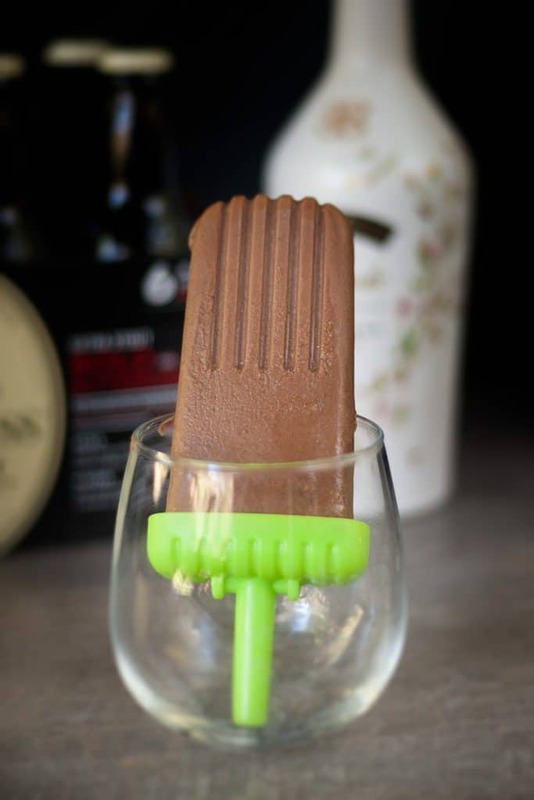 Then add the chocolate chips and mix until they are completely melted, add the Guinness and Baileys, then freeze. Waiting for them to freeze is the hardest part. 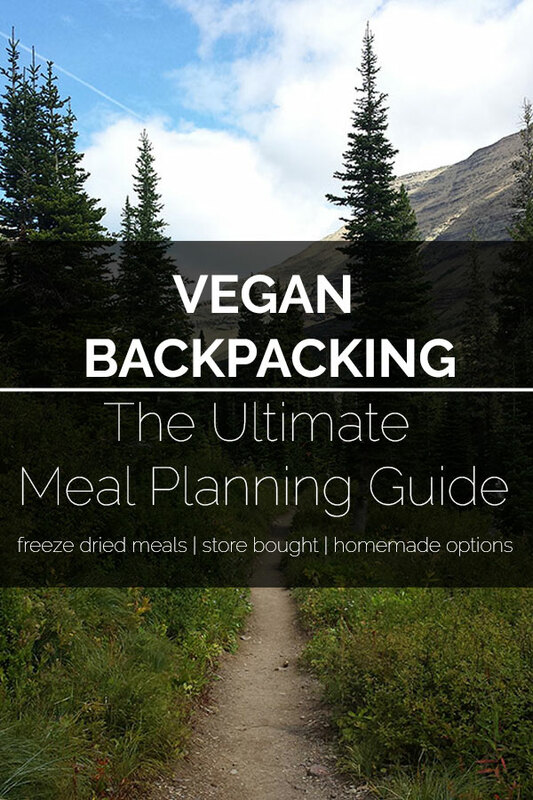 Looking for more vegan dessert recipes? Check out Autumn Spice Oatmeal Cookies, S’mores Pie, and Triple Almond No Bake Cookies.